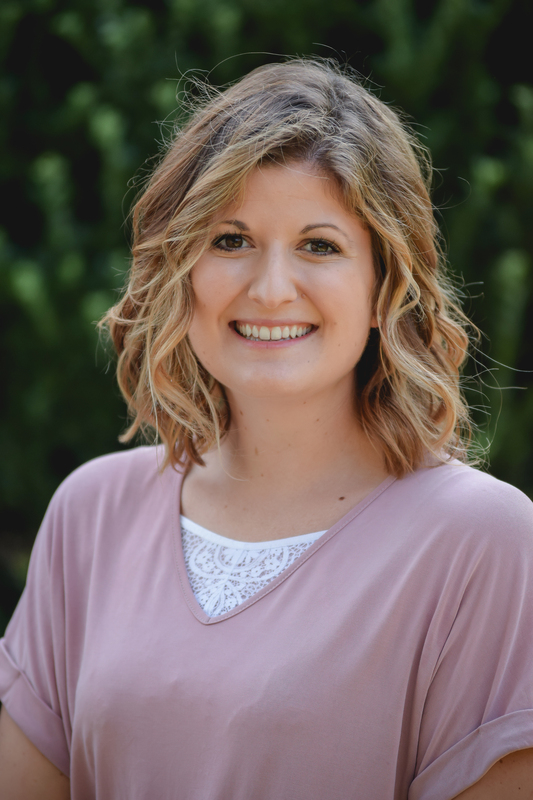 Emily has been with Wake Forest Pediatric Associates, PLLC since 2014. She grew up in Wild, Wonderful West Virginia prior to moving to her Wake Forest home during the summer of 2014. Outside of the office, Emily is very involved with her local church, serving as a leader in the church’s youth ministry. Within the office, Emily enjoys being the office flu clinic fairy as well as planning fun office activities and service projects for staff and patients. She’s very excited about her role as asthma educator. Her bubbly personality and love of people overflows as she strives to encourage and walk alongside patients in their journey with asthma.